Learn to Discern! Why do not all predictions come true? Is prophesy truly helpful? How can you master this energy and harvest the gold? 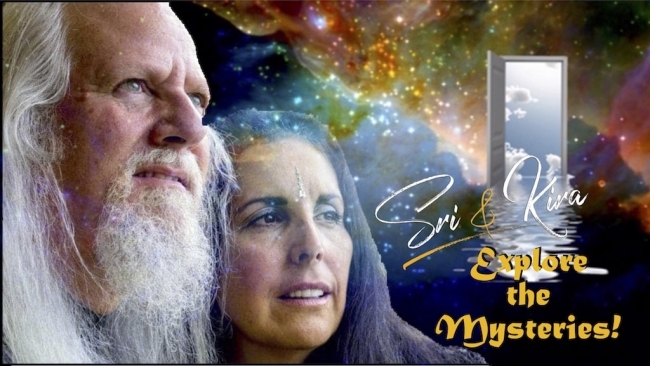 Sri and Kira share wisdom and perspectives that will ignite your own realizations! Illumination or ILLUSION? IGIKAI arises! 30 Minutes to Death! What would you do? What is Normal? Consciousness and Ego! Mercury Peaks! Self-Sabotage or Self-Ascension? Does your Voice Matter? Passion/Pain of Energy! March Ascension Predictions and Energy!